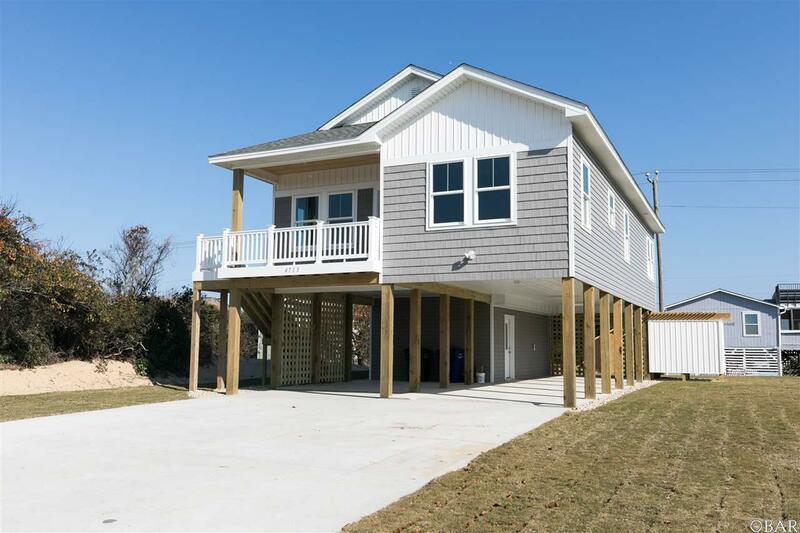 New construction in Old Nags Head Cove. 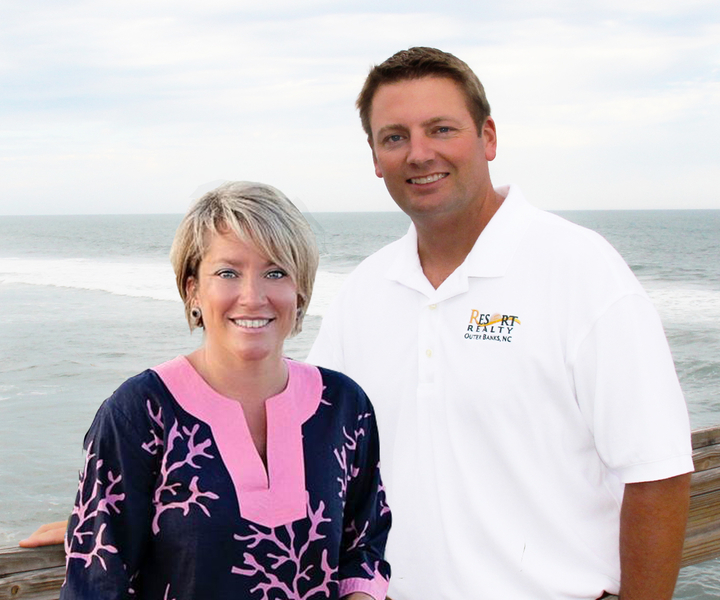 A neighborhood located in the heart of Nags Head. The neighborhood features a community pool and boat ramp. The only such neighborhood in Nags Head. This four bedroom, three bath custom home is located just north of the hospital. The house is sitting on the lot in a way to allow for a pool in the future. Irrigation to insure the perfect lawn. The house has 2x6 walls, impact rated windows, Oak hard wood floors , high ceilings and tile in the bathrooms. It will have a custom multi headed shower in the master. The home has been wired with cable and cat5 for those who need the best. Quartz counter tops through out. Stainless appliances, Custom wood and tile features help separate this home.